We are getting the band back together! After playing drums in multiple rock bands including one in England, recording a cd, having a release party, touring the west coast of the United States and having a blast, I have been out of music for a while. 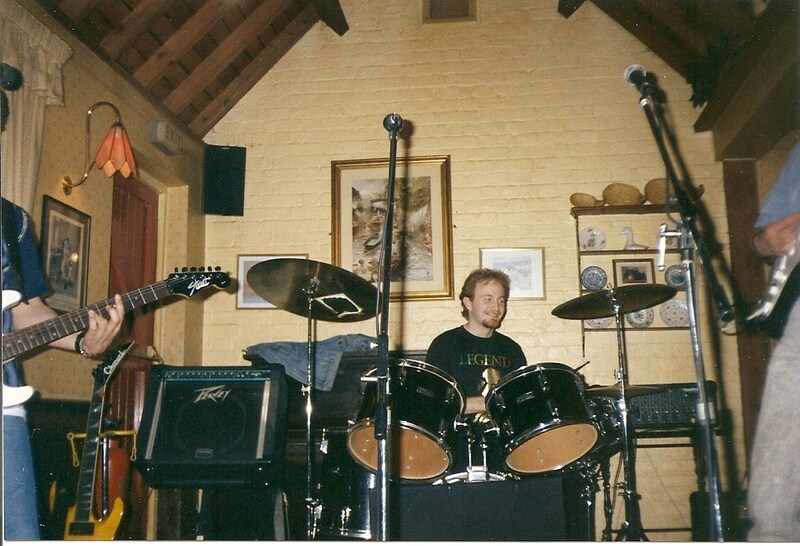 It was time to start looking for a band again or time to find a band that was looking for a drummer. Well, I finally found one. Now it is time to buy a drum kit again since I sold mine years ago. I feel like a rock star as I shop for drum kits, remembering so many good times, places, venues, recording, enjoying the chemistry and experience of being part of an elite musical band. Now I find that I have missed it more than I know and that playing on stage live is one of the things I miss most. So here goes, I am rehearsing and planning a tour again soon! This colorful season of dying…will be followed by rebirth. 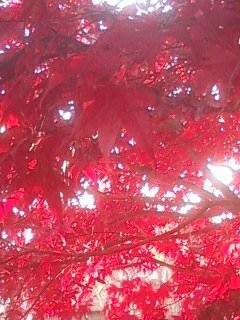 As I enjoy the color of autumn, I realize that this is the season of dying. And although all good things must come to an end, one things end is another’s beginning. There will be rebirth. New life will come in the spring. New opportunities will follow the end of other opportunities. When one door closes, another opens. I am excited about all of the activities of this season, with the colorful leaves, decorations, pumpkin patches, delicious food and drink, as well as the weather changing and warm fire becoming most desirable. But I am also excited that there will be a new season, one of light and life, in the spring, when new opportunities will open up and new changes will occur. In all things I look for balance.